Your breakfast briefing: Larry Cain claims five-straight in Tennessee; Seychelle goes back-to-back. Good morning and welcome to Brekkie Bites. 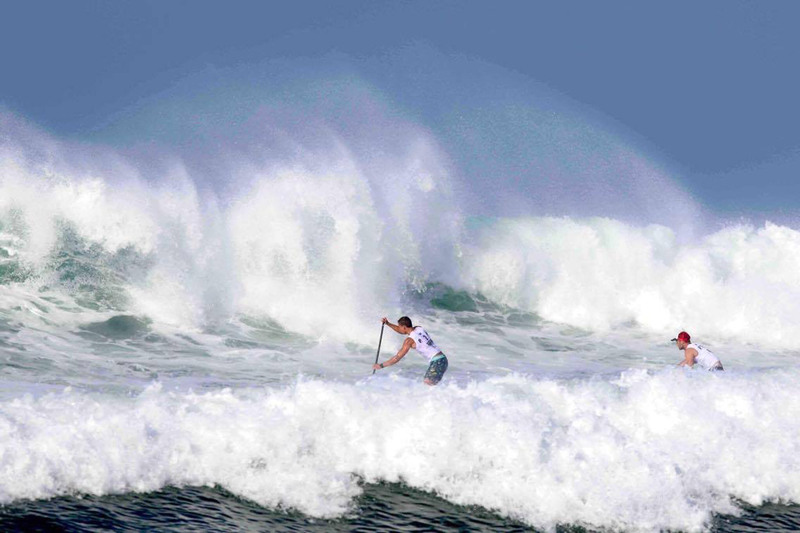 After two days out of the kitchen, we’re back into our daily updates from the world of SUP. Brekkie Bites #010: It’s race day in Chattajack and France. Brekkie Bites #007: Tennessee, France and borrowed boards in Brazil. Good morning and welcome back to Brekkie Bites, your daily dose of SUP news that I loosely aim to publish at 7:07am GMT every single day (have you figured out the symbolism of 707 yet?). Your breakfast briefing: Brazil, Boyard and post-season belt buckles. Good morning and welcome back to Brekkie Bites. Chattajack was definitely one for the books this year, with wild weather making the already-grueling 31 mile (50km) course particularly difficult for the record 550+ participants. 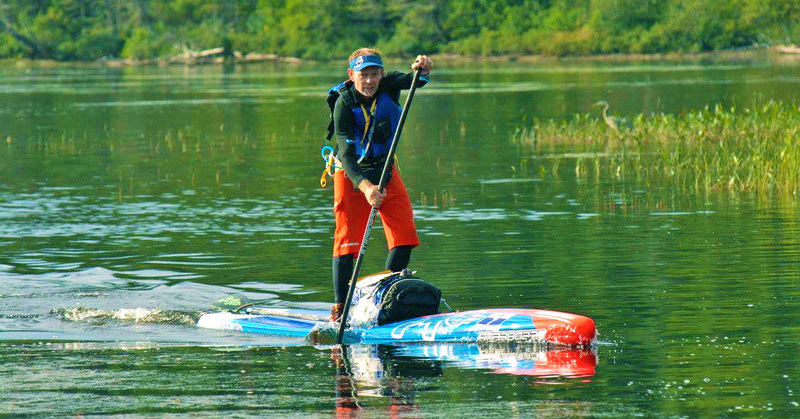 Few paddlers have covered as many miles as Bart de Zwart, the undisputed king of endurance paddling and a vetrean of virtually every ultra long distance race in the world. 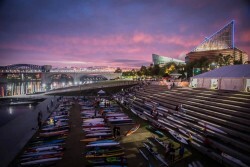 Bart was back in action again last weekend, where he joined over 500 other brave paddlers to tackle the almighty Tennessee River Gorge as part of the Chattajack race. 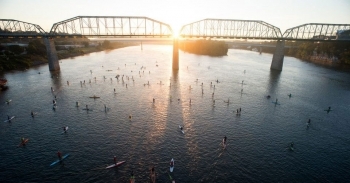 Over 500 paddlers will descend upon Chattanooga, Tennessee this weekend for the 6th Annual ‘Chattajack’ 31-mile endurance race, a classic event that’s become one of the largest and most beloved races in the world. One of the most popular races in North America the world, the 31 mile odyssey in Tennessee known as Chattajack, sold out its 6th annual edition in a matter of hours today despite the event being six months away. Larry Cain has won Tennessee’s 31 mile Chattajack race, aka the “Inland Molokai”, for the third year in a row, outlasting Bart de Zwart in a repeat of last year’s result to claim victory in 5 hours, 14 minutes. 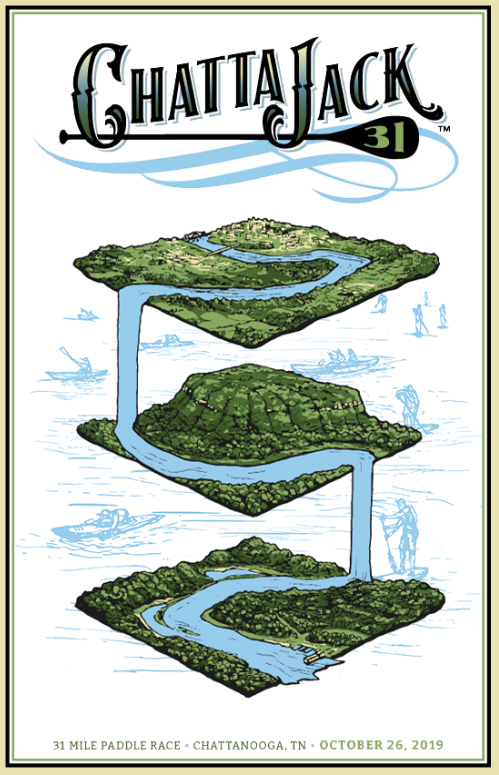 Just a friendly public service announcement: Registration for the 2016 Chattajack race, the grueling, 31 mile “Inland Molokai” voyage through the Tennessee River Gorge, opens at midnight tonight. 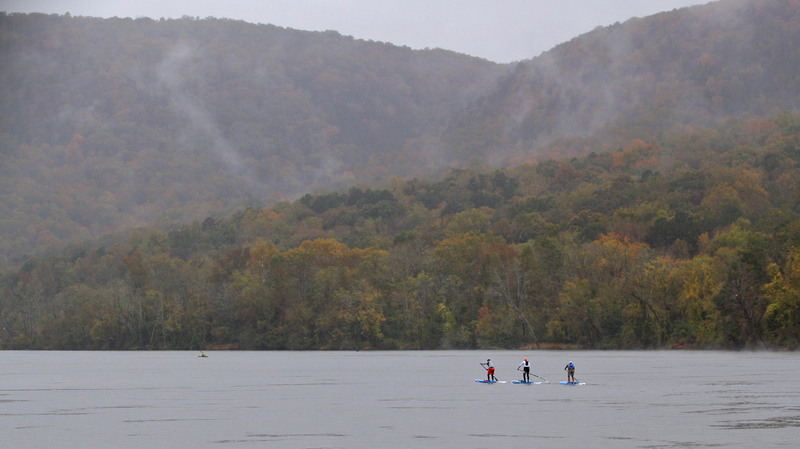 Just days after the 2015 event wrapped up, the Chattajack paddleboard race has already announced its dates for next year. 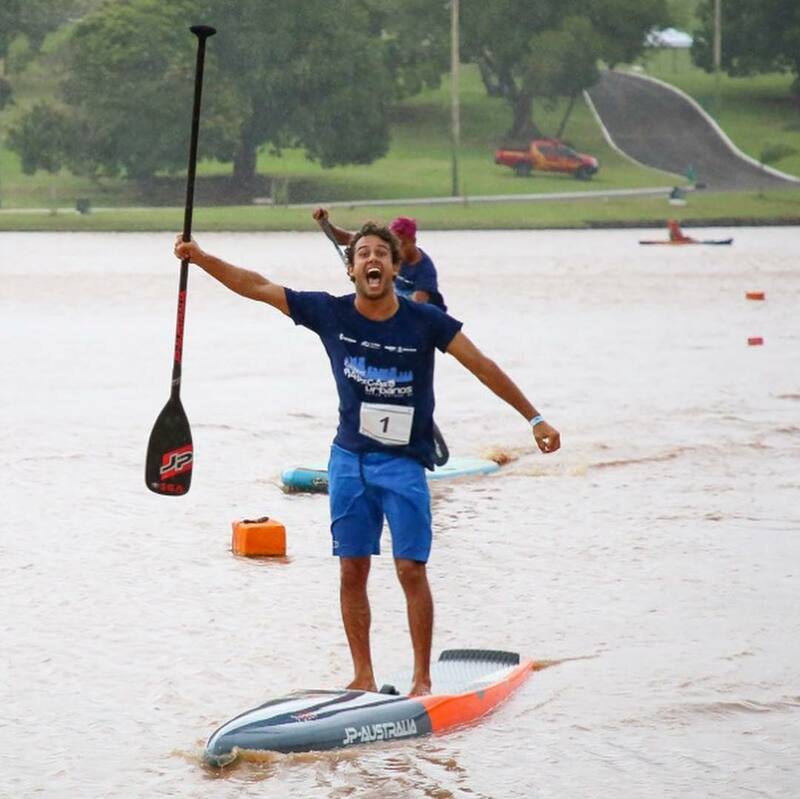 Boss Man’s note: This is a guest post from Bart de Zwart, probably the most famous “endurance athlete” in the world of stand up paddling. Bart is famous for his extreme expeditions across the globe, as well as regularly competing in the longest races on the planet. 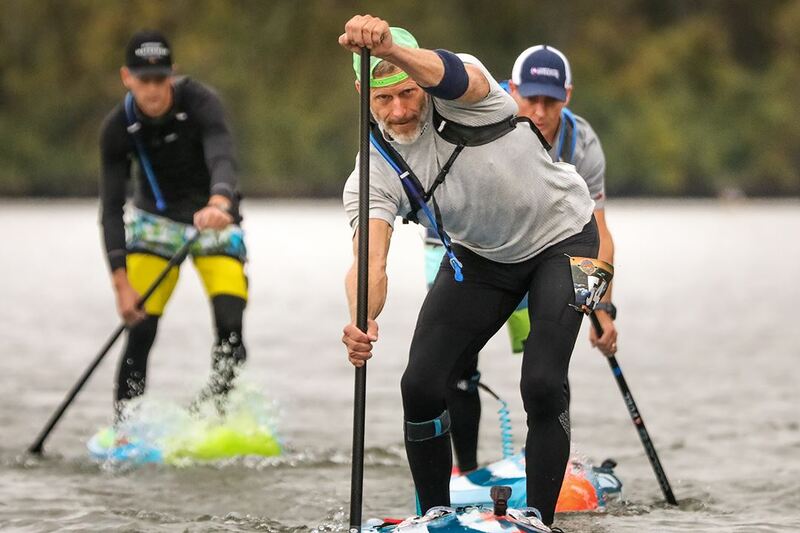 Olympic gold medalist Larry Cain has won the 2015 Chattajack race, crossing the line in a course record of 4 hours 58 minutes, just seconds ahead of Bart de Zwart and Mike Tavares. In the women’s, 11 City Tour heroine Seychelle Hattingh crossed side by side with Kimberly Barnes to claim equal first. 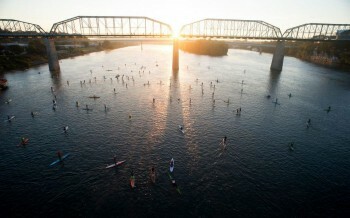 The Chattajack paddleboard race is a 31 mile marathon down the Tennessee River Gorge. The race is long, it’s flat, it’s grueling. The winning times were over five hours and everyone that simply crosses the finish line deserves a medal. 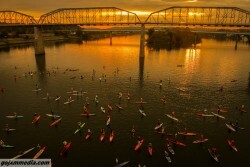 Check out these awesome images from the 2014 Chattajack paddle race, which was held in Tennessee on the weekend. Results from today’s Chattajack race in Chattanooga, Tennessee. The race has only just finished but it looks like Larry Cain has taken out the 14′ class and overall line honours ahead of Mike Tavares. We’ll try and round up the full results for you asap. UPDATE: Full results now available.